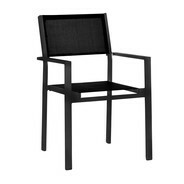 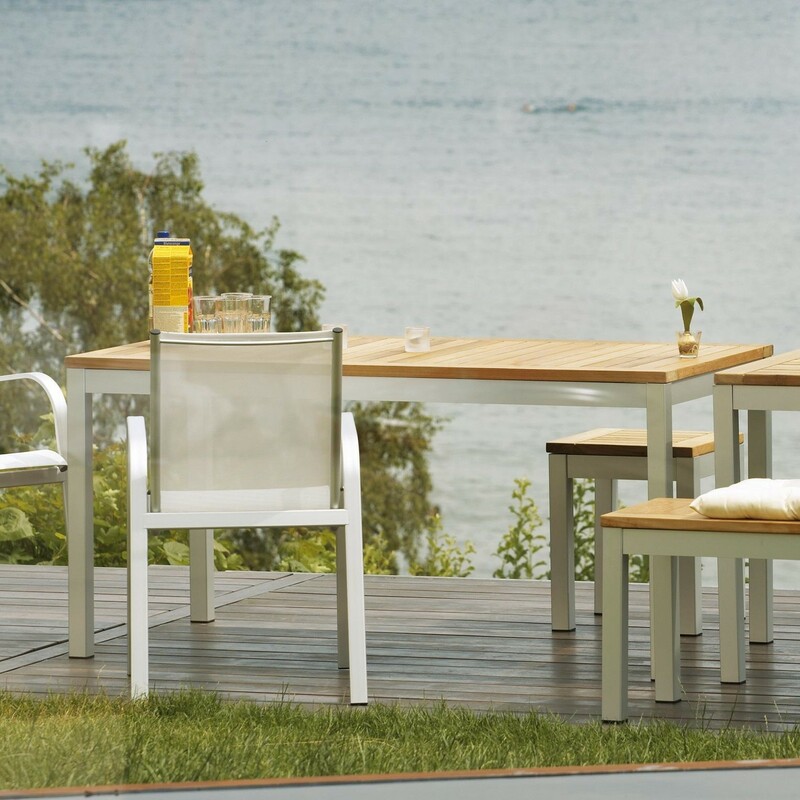 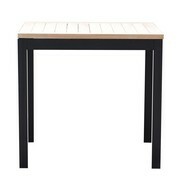 The Quadrat garden table from Jan Kurtz: a fine table for your outdoor area. 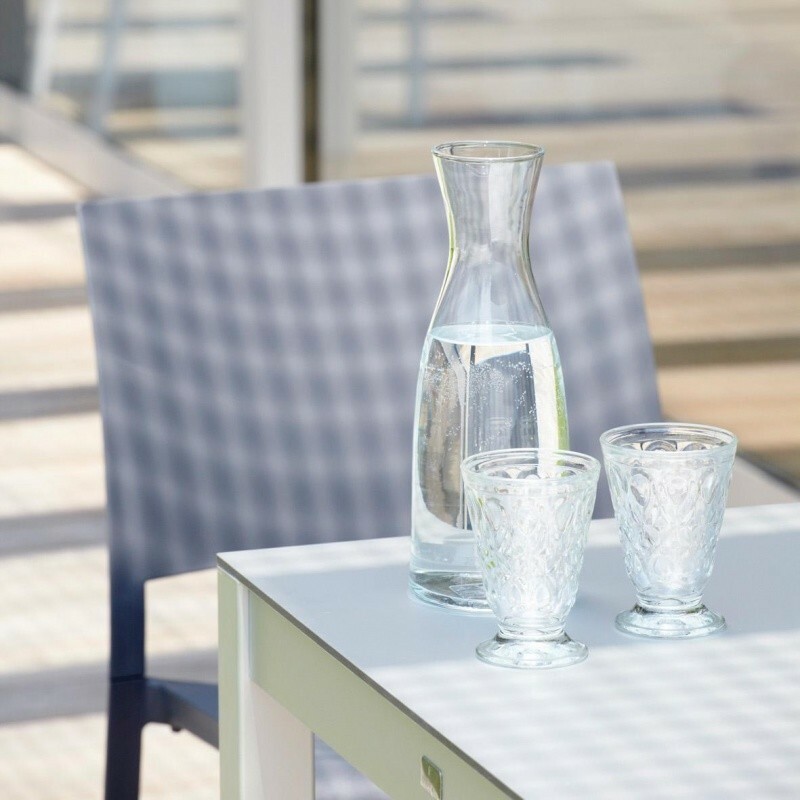 Clear lines, high-quality materials as well as first-class workmanship make the Quadrat garden table the perfect table for a small balcony. 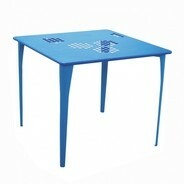 Quadrat is also excellent as a side table on . 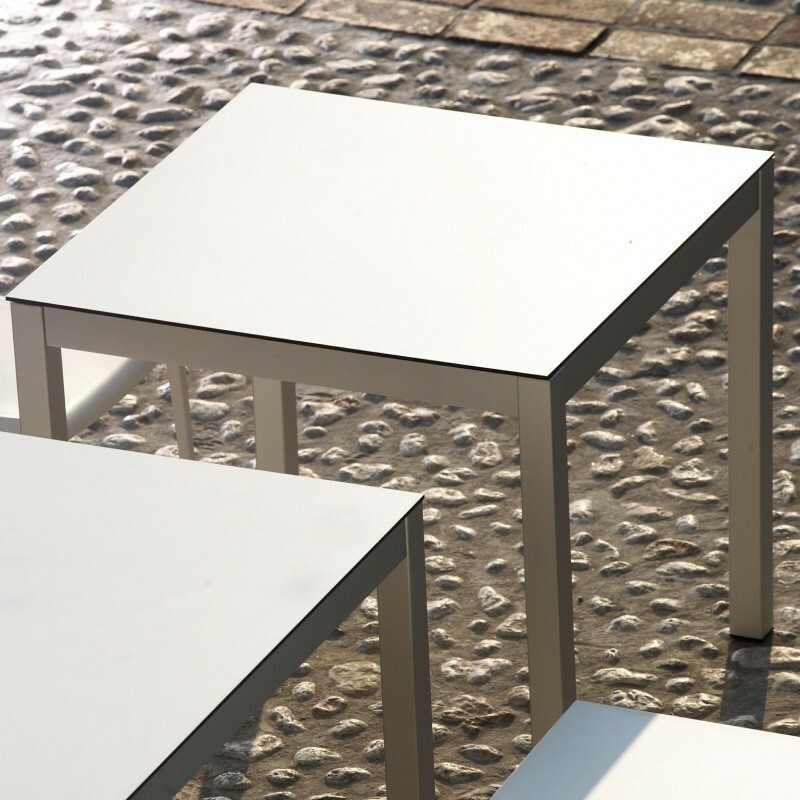 The frame of the Quadrat garden table is stable and made from weather-resistant aluminium. 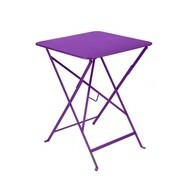 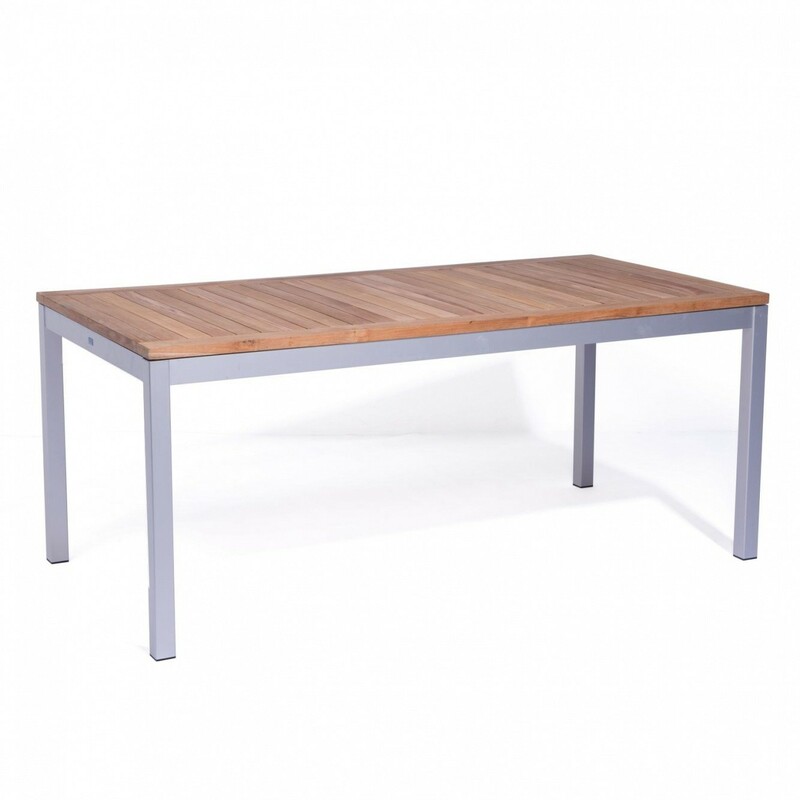 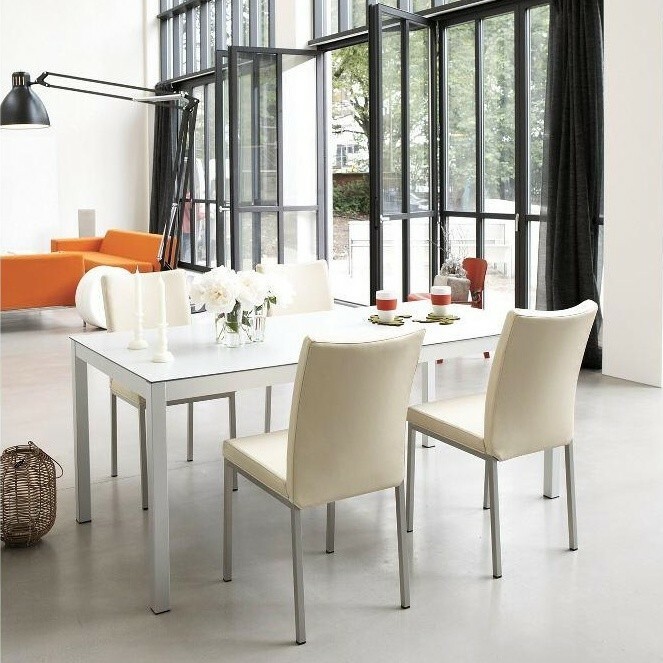 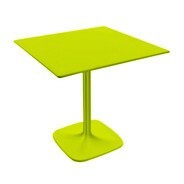 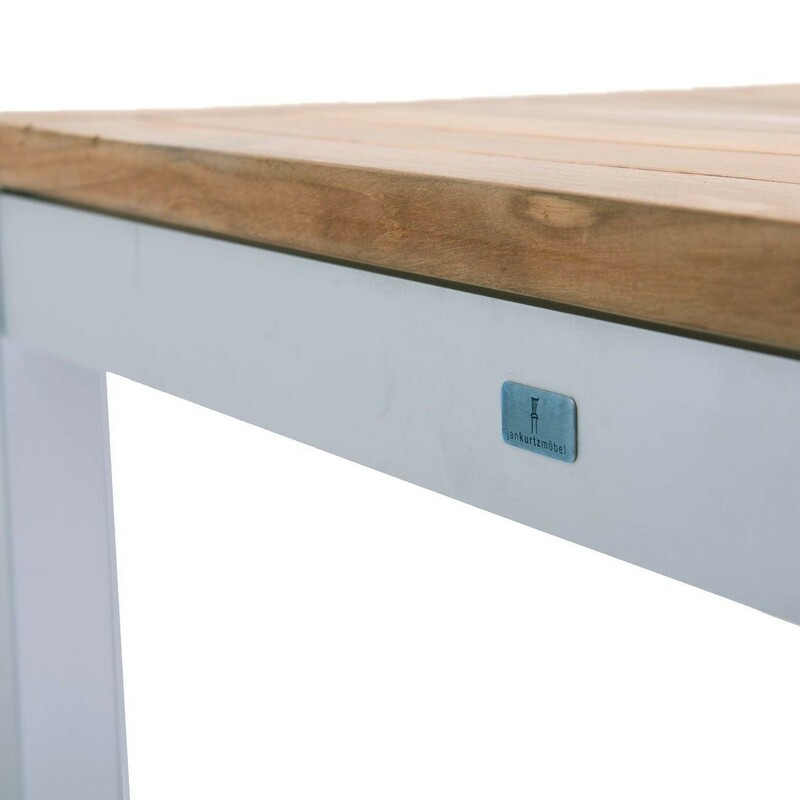 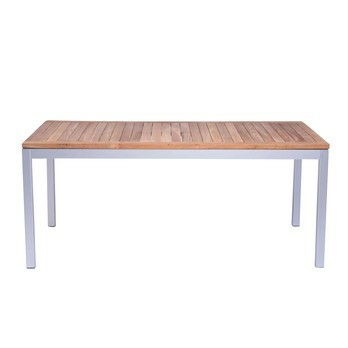 The table top is made from HPL laminate and is very easy to clean. 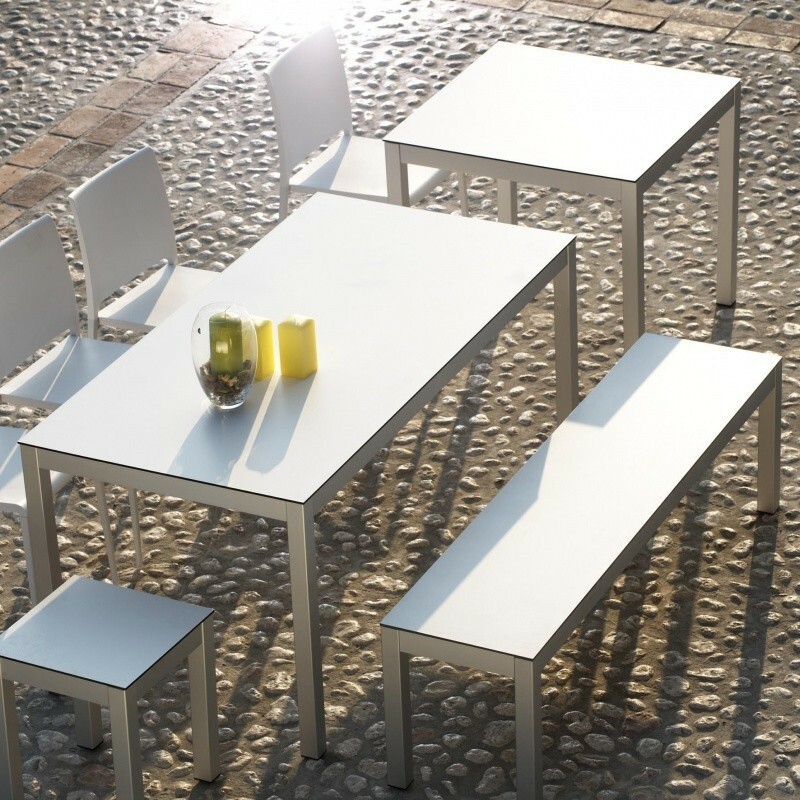 The Quadrat garden table from Jan Kurtz is available in different designs and sizes - please see theQuadrat product versions. 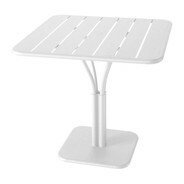 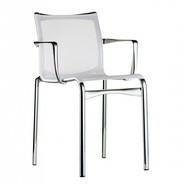 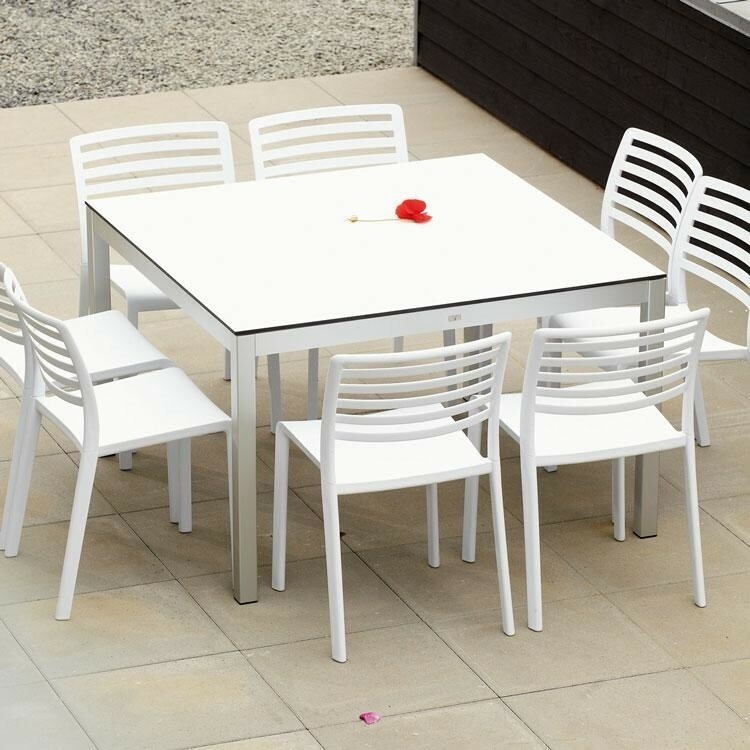 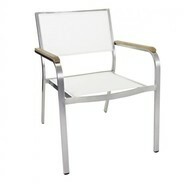 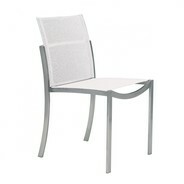 See more tables for outdoor use under "similar products".